Miami is known for being one of the favorite vacation spots around the world. Its white-sand beaches, tropical weather and endless entertainment, attract more and more people every year. But not only tourists come to the city for fun, on its way to becoming one of the largest international business hubs in the world, Miami is also appeals for hard working millennials and successful entrepreneurs who want to make the most of the city and make it their permanent home. Willing to fulfill the high-demand on luxury real estate, acclaimed developers and architects have come to the task of creating the most spectacular luxury condominiums and this way leveling up the city’s high-standard living. Designed by Renzo Piano, the famous Pritzker awarded architect, this exclusive building features a contemporary architecture, design and landscape approach. 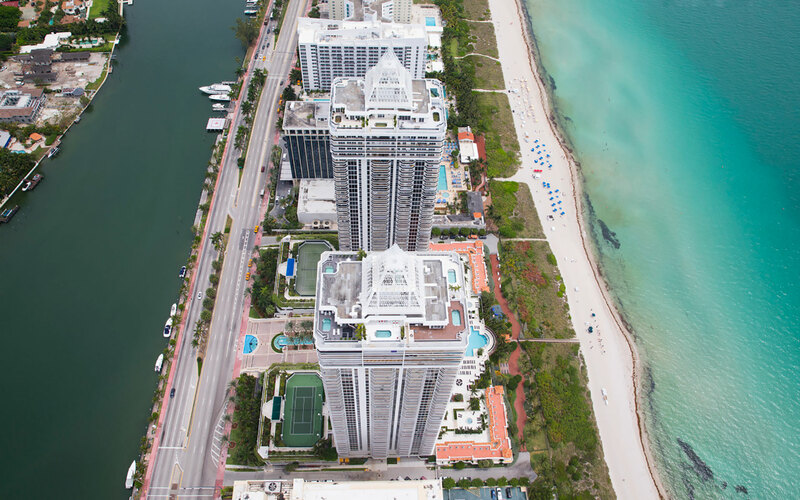 Eighty Seven Park is set right on the oceanfront in surfside, Miami Beach, and by boasting 18-stories, the building delivers the best water and city views. 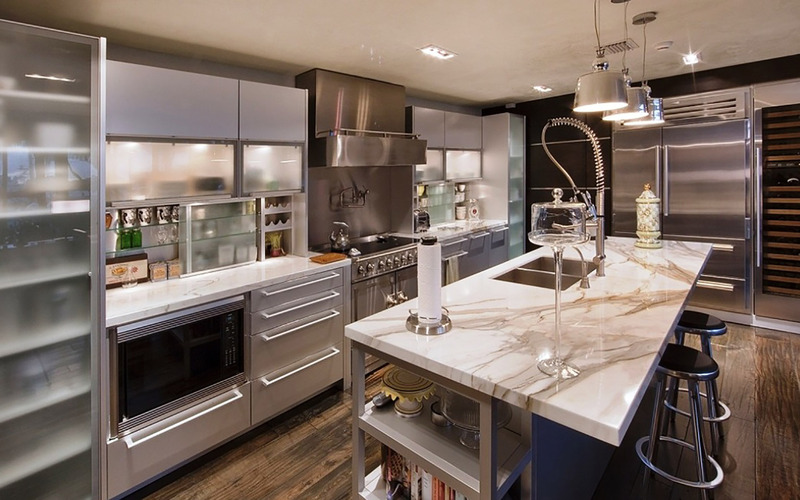 Residences count with lavish open spaces, full of light and air and the most exquisite fixtures and finishes. Blue & Green Diamond is a luxury residential complex located on a 500 of pristine oceanfront location in Miami Beach’s Golden Mile. The development is composed of two twin towers considered to be the tallest buildings in South Florida and it offers its residents top of the line-features-fixtures plus wonderful amenities including two amazing pools and tennis courts, breathtaking views of the ocean and over-the-top luxury penthouses. This is one of the most sophisticated bay front properties in the sough-after South Beach area of Miami Beach. With panoramic ocean, bay and city views, this luxurious tower has got it all. Murano at Portofino condominium affords a private Bay Side Beach Club and on-point amenities including 2 heated lagoon pools and a sporting club, giving it an all-round exclusive feel that’s yours to keep. 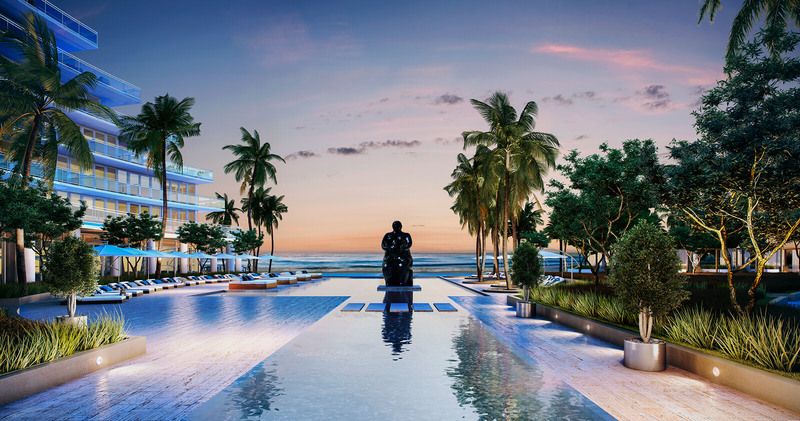 Set on 4.6 acres with 450 feet of Fort Lauderdale oceanfront this is an ultra-luxury new residential project delivering impressive oceanfront frontage and expansive terraces with ocean views. One of the prime features in Auberge is the upgraded spa services it offers plus, the world-class amenities including a spa by Auberge delivering all-natural beauty and relaxation treatments, swimming pools and cabanas and a wine tastings salon, among others. 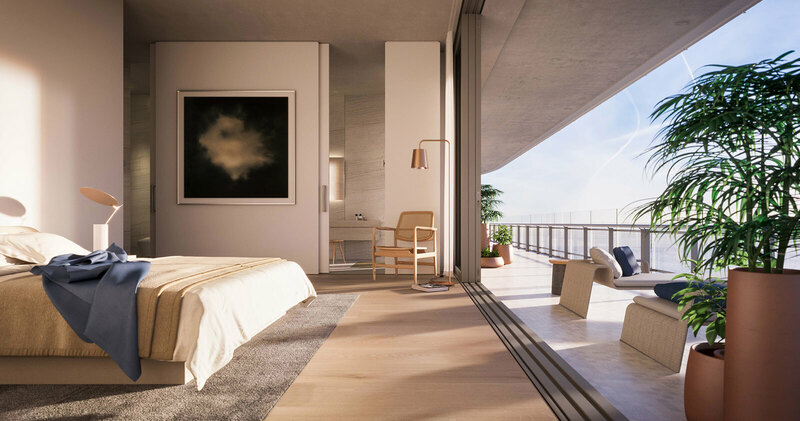 Attractively designed by world-renowned Philippe Starck, this elite residential property boasts an s-shaped facade and it raises 40 stories in Alton Road, maximizing the astonishing views of Biscayne Bay and the city skyline. Within the residences you will find expensive features and fixtures including, European cabinetry, 9-foot high ceilings and expansive terraces. Two amazing infinity edge pools and walking distance from the blue waters of South Beach are just some of the privileges you will enjoy at this stunning condo.